The Street Tree Management Plan is being called the first of its kind in the country. It involved 900 hours of counting, logging and analyzing over 22,000 street trees in the city. 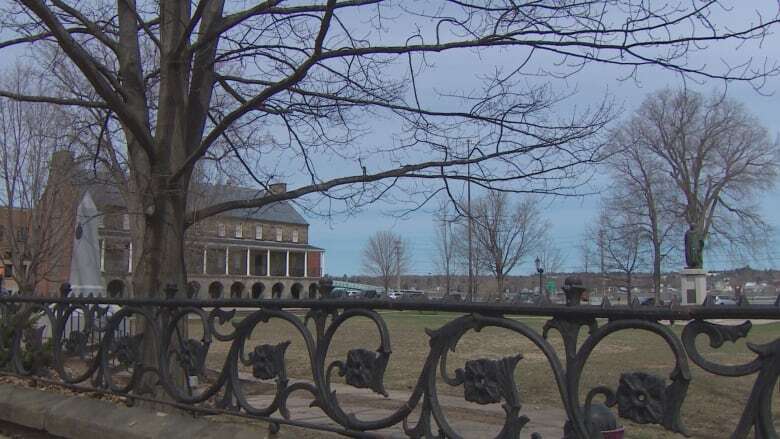 The City of Fredericton now has a full inventory of street trees thanks to a two-year project completed by the University of New Brunswick forestry program. 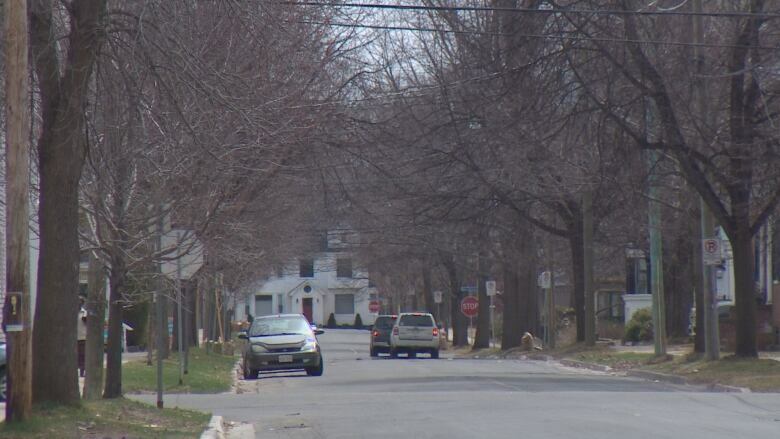 The Street Tree Management Plan is being called the first of its kind in the country. It involved 900 hours of counting, logging and analyzing the 22,000 street trees in the city. "A street tree is defined as any tree growing within six metres of a curb or roadside," said Kyle Buckley, a graduate of the program. These are city-owned trees and exclude private and natural trees. The classes also devised recommendations to enhance the quality of the street trees. (CBC)The team of 17 students spent most of the fall semester gathering information about the trees such as species, size, diameter, height, global positioning system location, health condition and injury. "Our goal is to provide the city with a management plan to promote health, resistance, diversity and value of the street tree population," said Buckley. Buckley said that the information, now handed over to the city, enables better management of the population. The students also came up with recommendations to enhance the quality of the street trees. "We recommended a method of matching species with suitable sites," said Buckley. "If we can match trees with sites best suited they will be less stressed, live a longer life and deal with potentially damaging agents." The recommendations also included a five- to seven-year pruning cycle for all trees and that a revaluation of the management plan is completed within 10 years. "The city has all the information and it is up to them whether or not to release it," Buckley said.